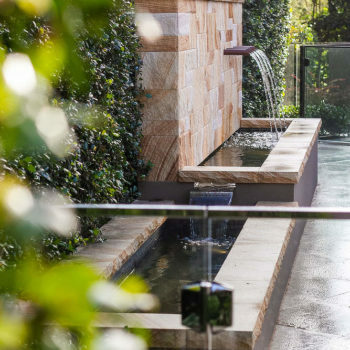 Working in with the home’s architect, we were commissioned to develop the properties gardens into a palatial entertainers’ delight, renovating the pool, adding in sound and movement through water features, creating a large formal sweeping lawns and elevating the whole property through a structured based planting scheme complimented with flowering perennials. 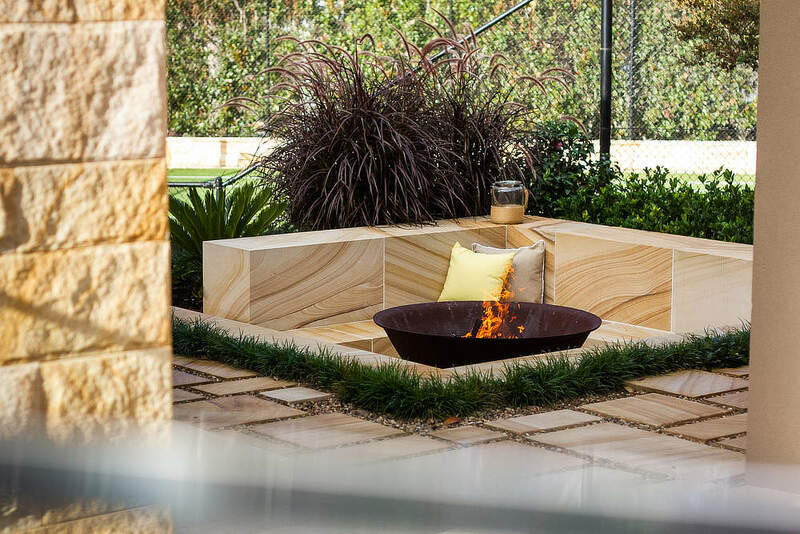 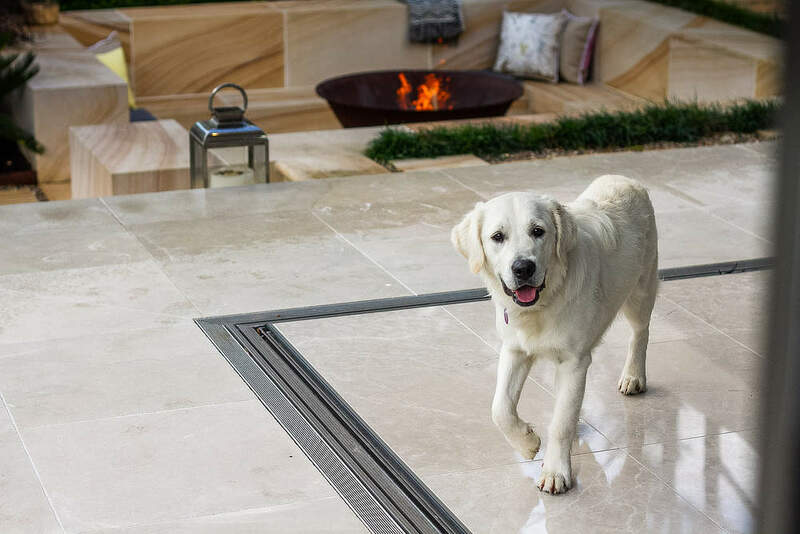 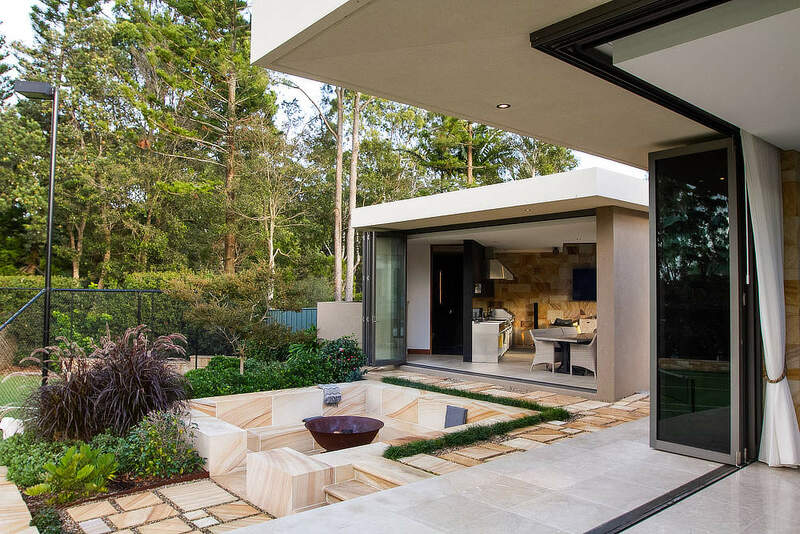 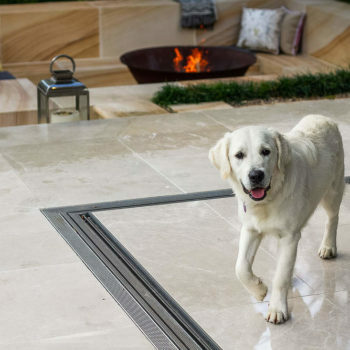 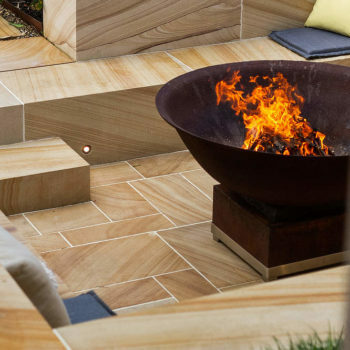 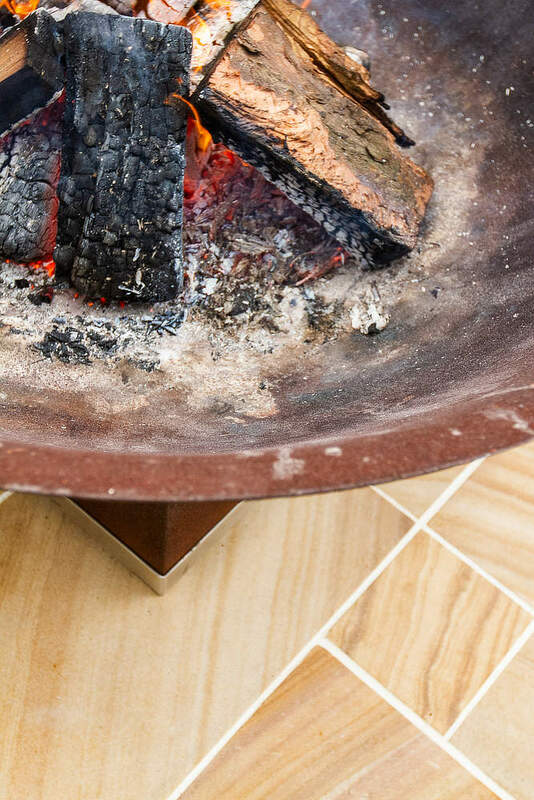 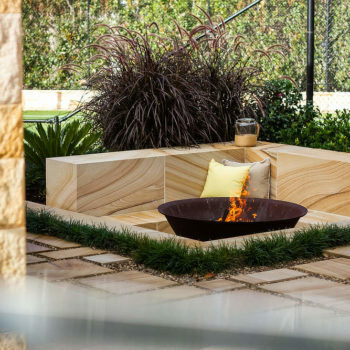 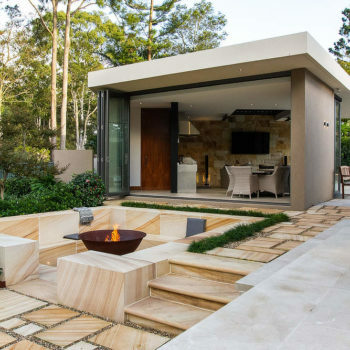 The highlight of this garden is a sunken fire pit connecting the home to the pool cabana and tennis court, constructed out of diamond sawn solid sandstone blocks to millimetre perfection this intimate area adds a real point of difference and a wow factor to the garden. 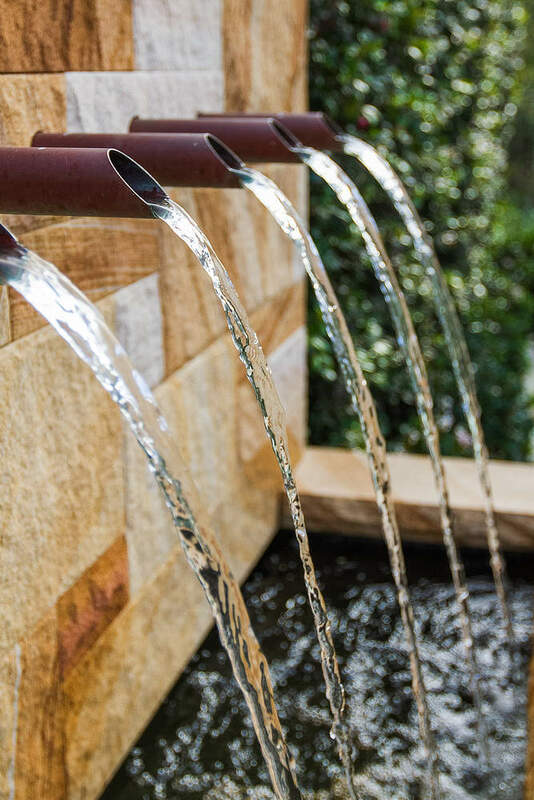 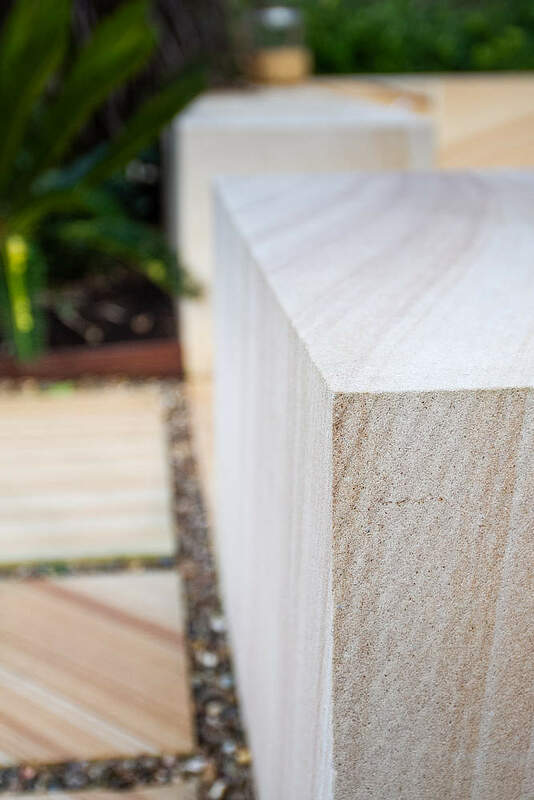 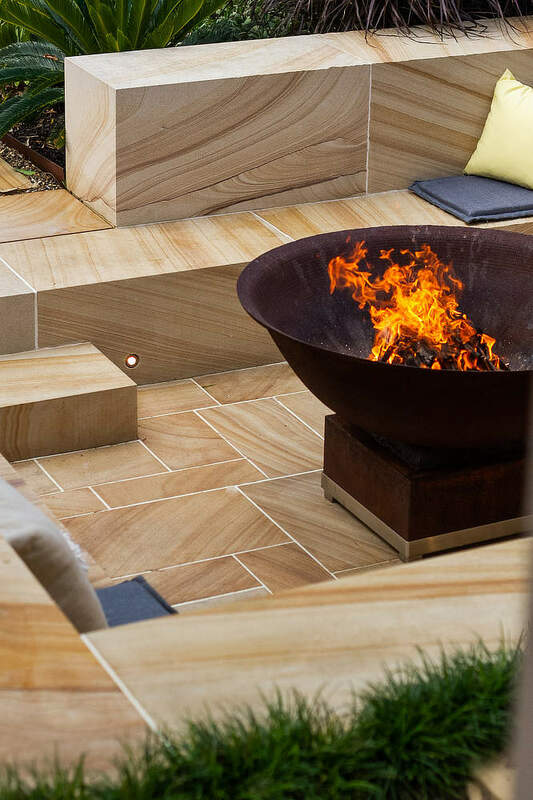 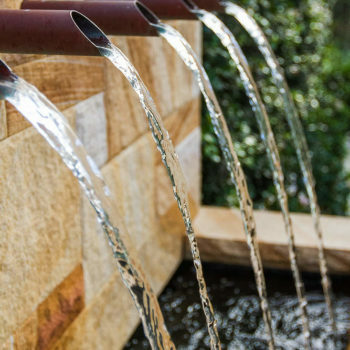 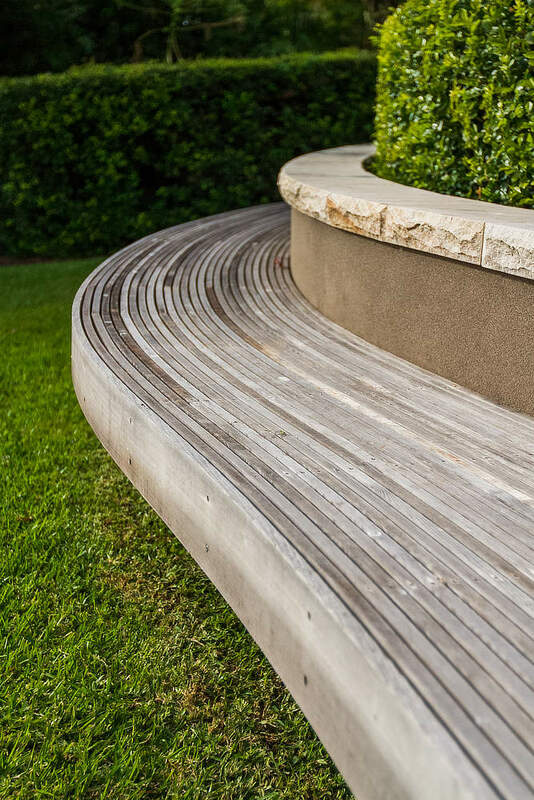 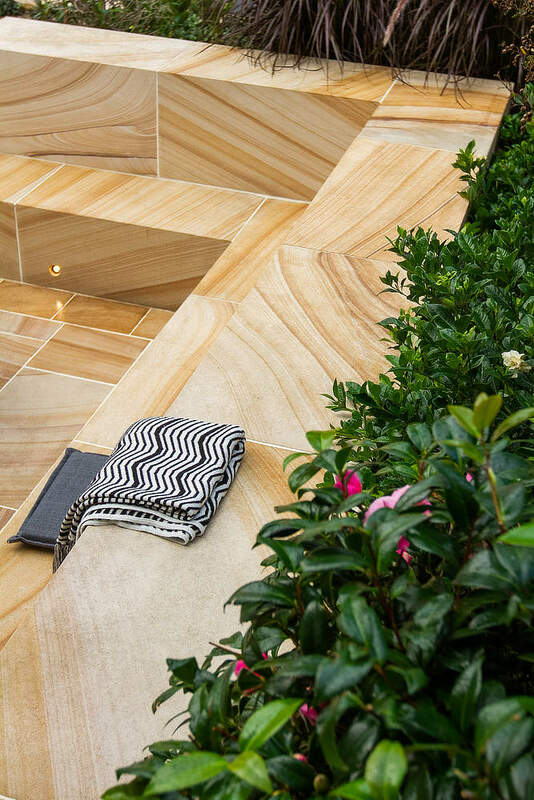 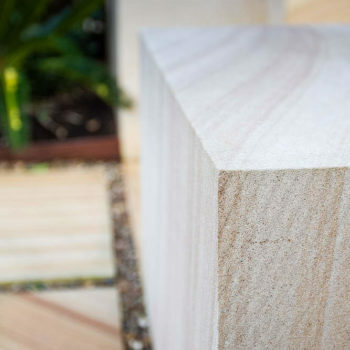 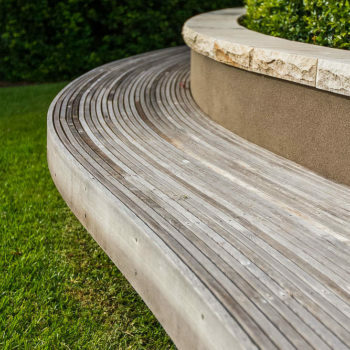 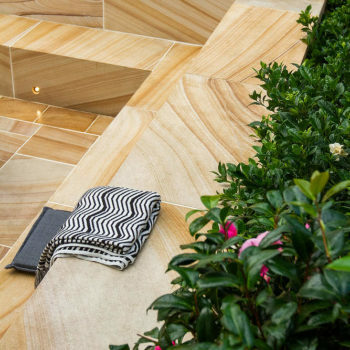 This garden was awarded a gold medal at the Australian Institute for Landscape Designers and Managers 2018 awards as well as a silver medal for design and construction by the Mater Landscapers of NSW and ACT in their 2018 Awards of Excellence. 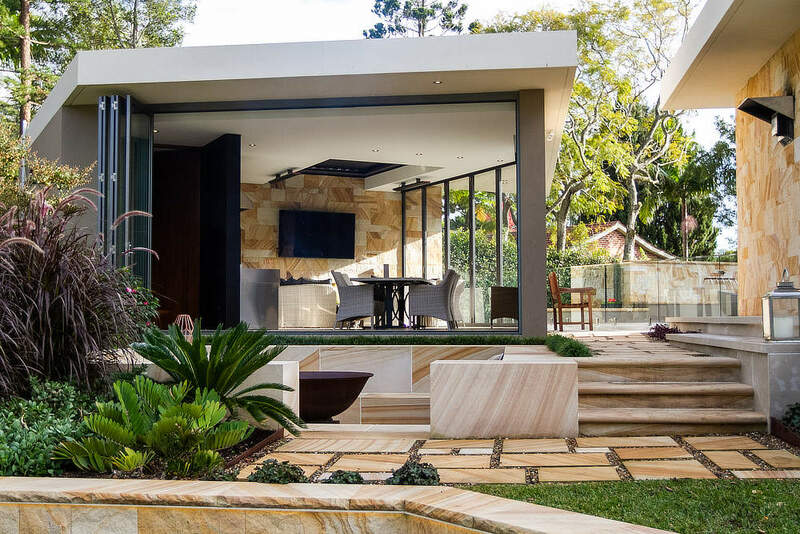 This inner city courtyard garden had various levels to work with and fixed elements such as the house floor level and the large mature frangipani tree at the lowest level of the space. The design intent was to create a usable space for outdoor dining and entertaining and creating a seamless flow from the new renovations recently completed inside the property. 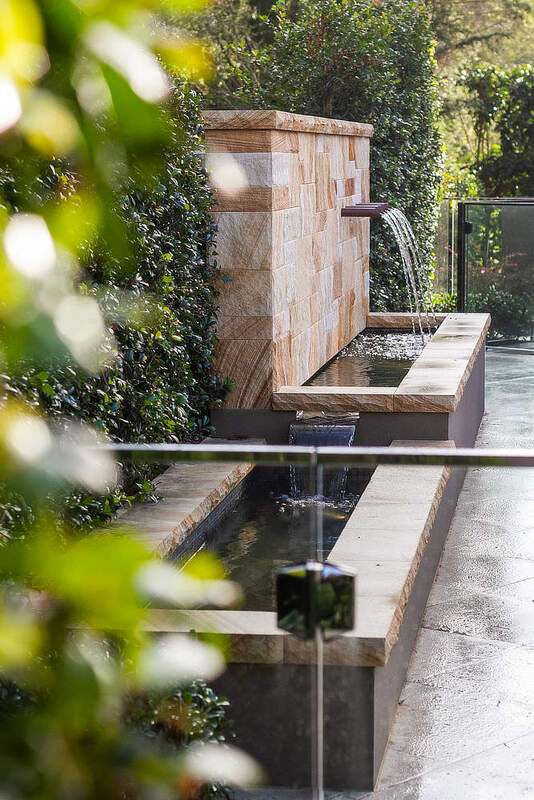 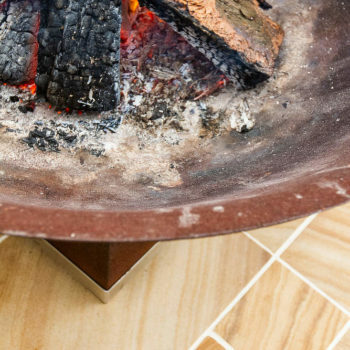 Polished concrete flooring gave a modern feel to the space whilst the BBQ and dining area that are surrounded by hedging and a steel pergola with ornamental grape, adds a feeling of intimacy. 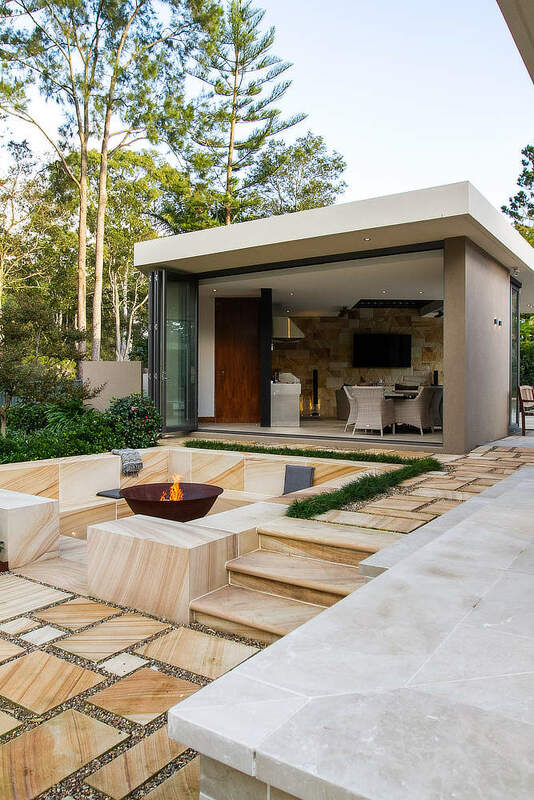 Stone clad raised planters add texture and warmth to the space while timber bench seats give areas to chill out and relax whilst listening to the gentle trickle from the water feature that cleverly interacts with the concrete slab. 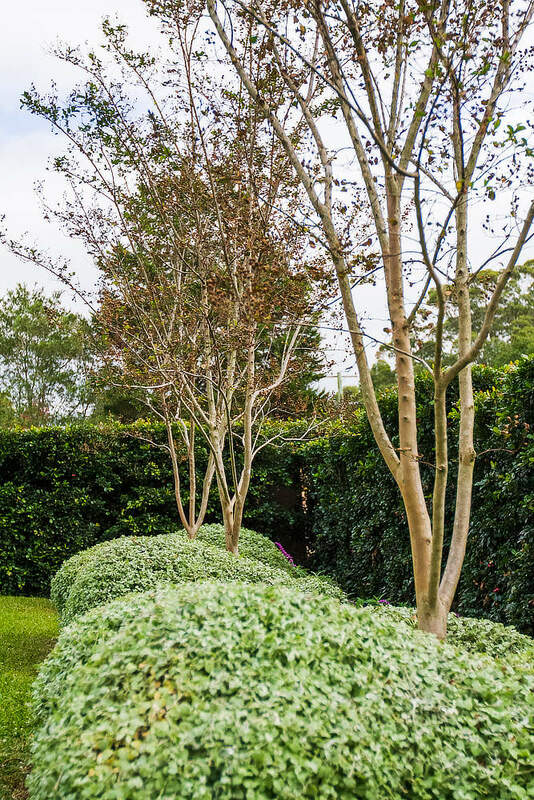 The planting is full and lush showing seasonal interest and working well with the various microclimates on the site whilst maintaining an overall theme of being low maintenance. 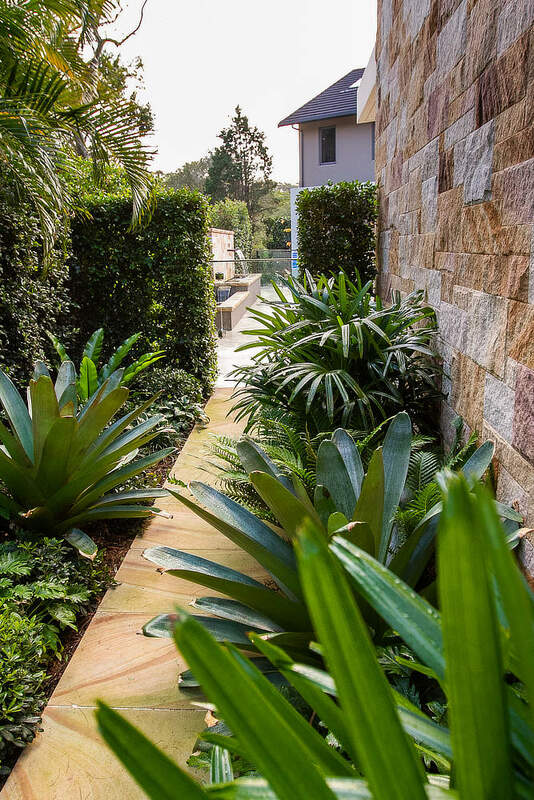 The planting scheme is continued to the entry courtyard where ornamentals and edibles sit side by side in bespoke corten planters. 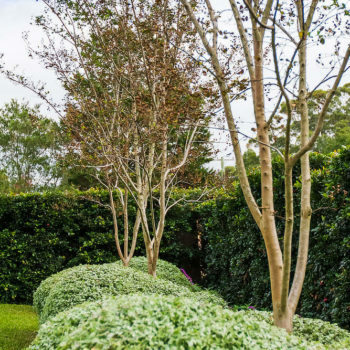 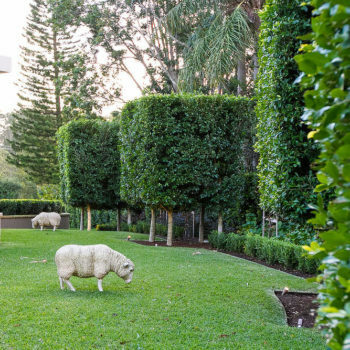 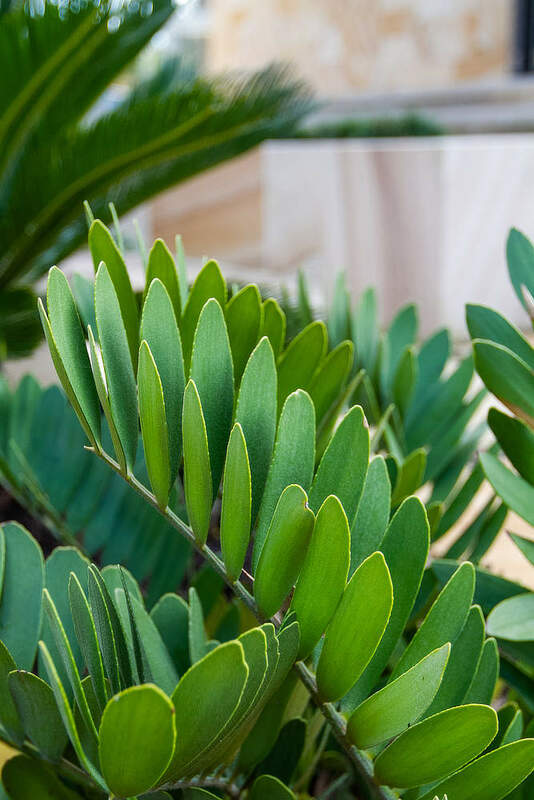 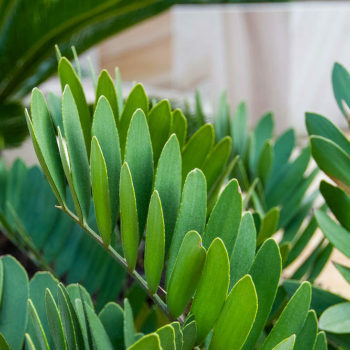 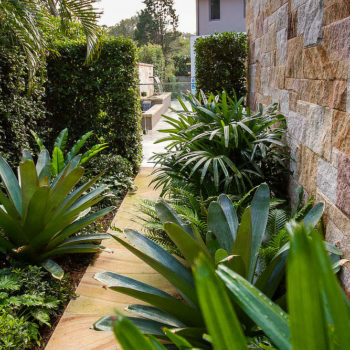 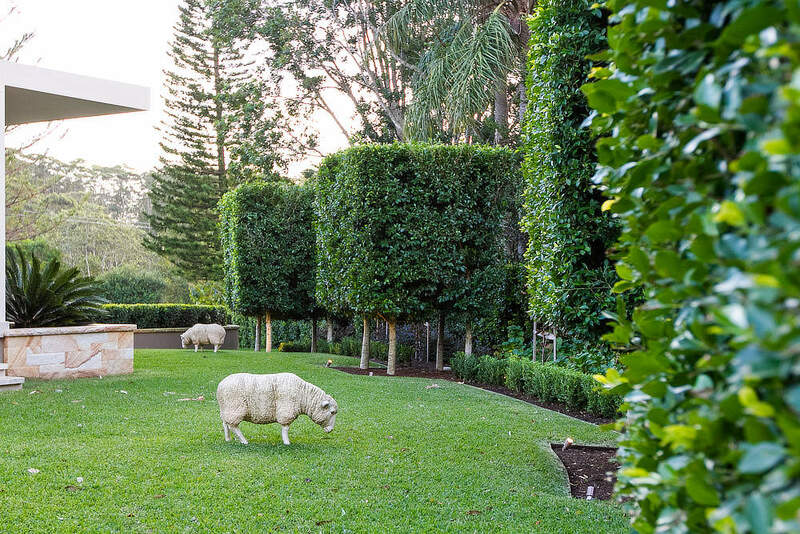 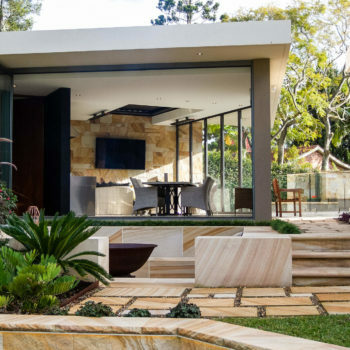 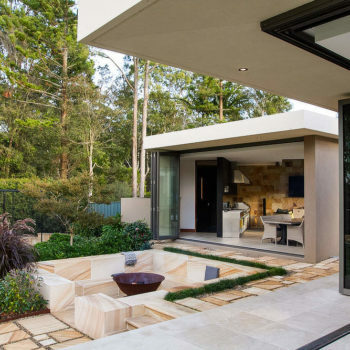 The combination of hard built elements and soft luscious planting help to create a space that suits the property and beckons the owners and their guests out to the space.